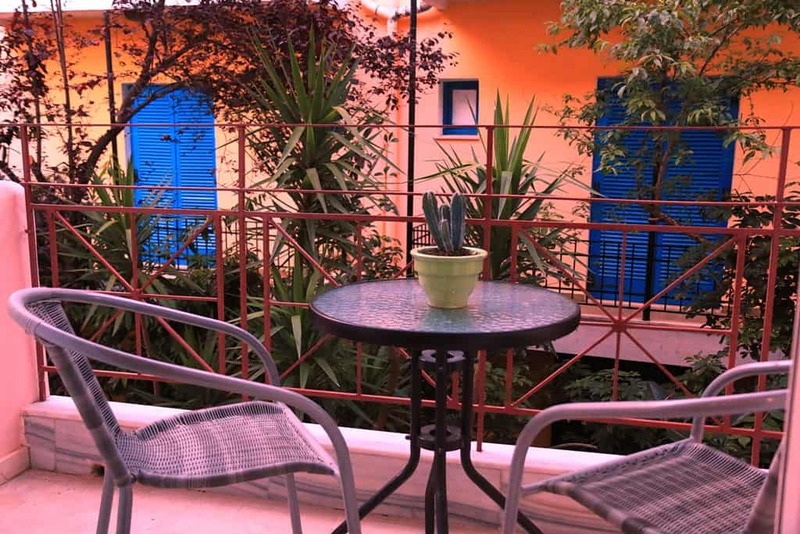 Gardenia Studios - Explore the best destinations! 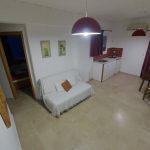 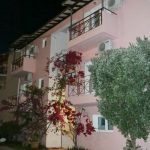 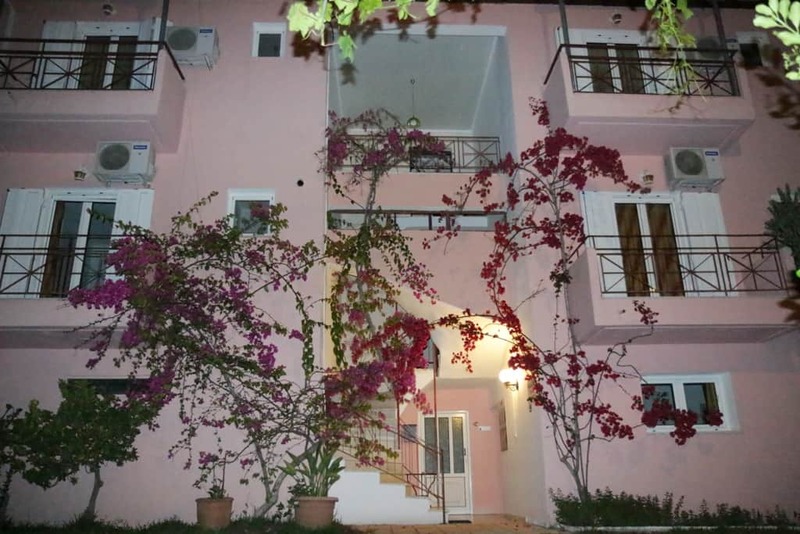 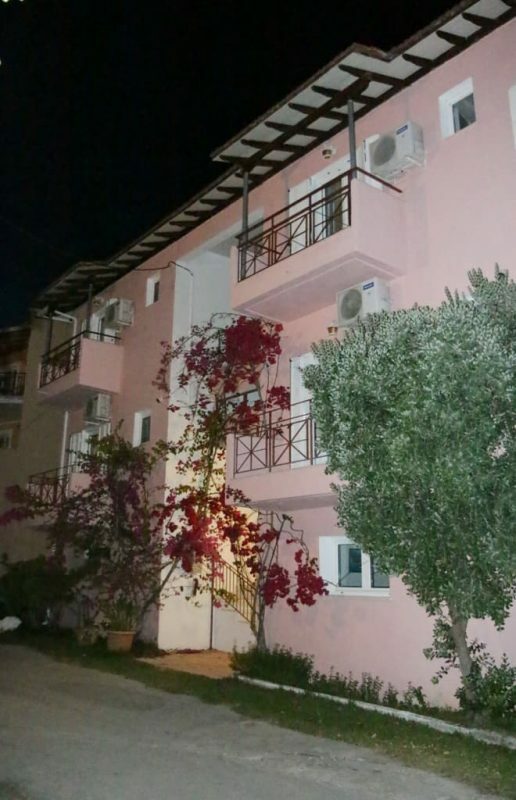 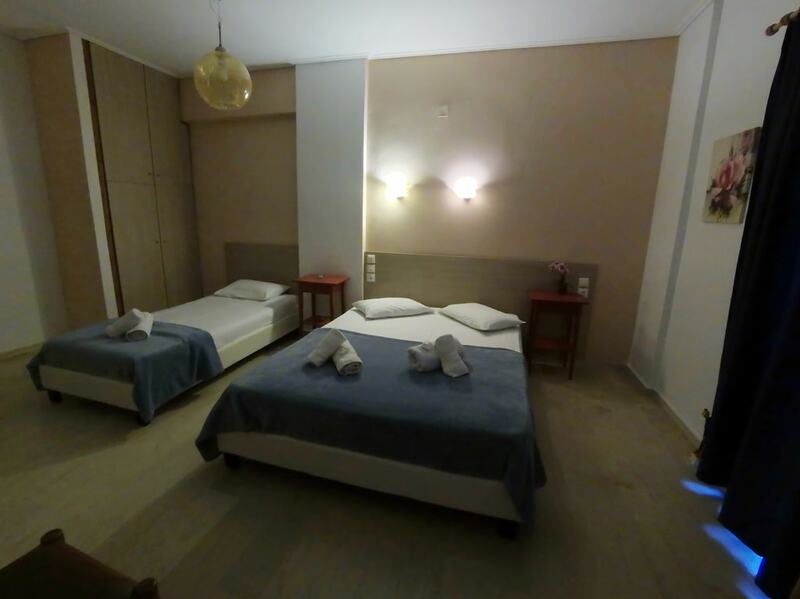 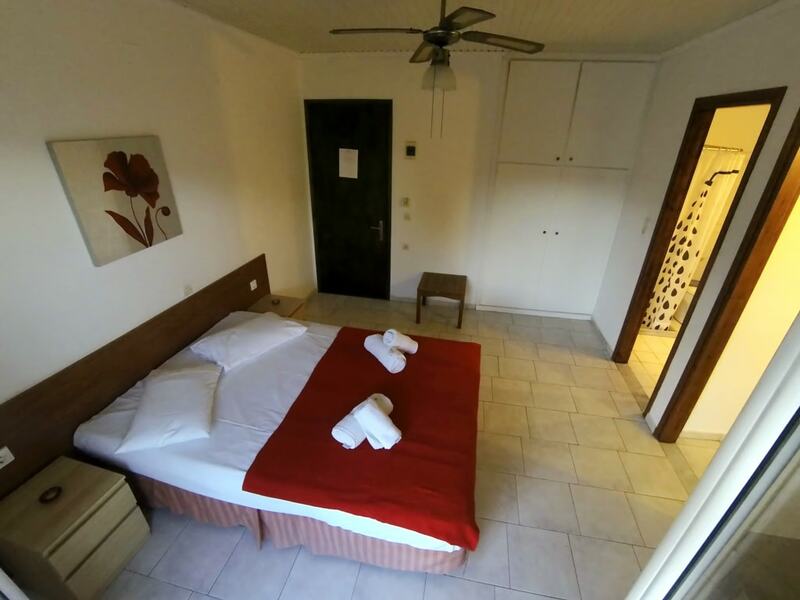 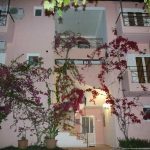 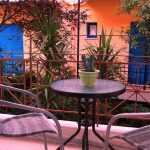 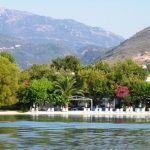 Gardenia Studios are located in Nidri the biggest and most organized tourist center of Lefkas island, 50 meters from the sea. 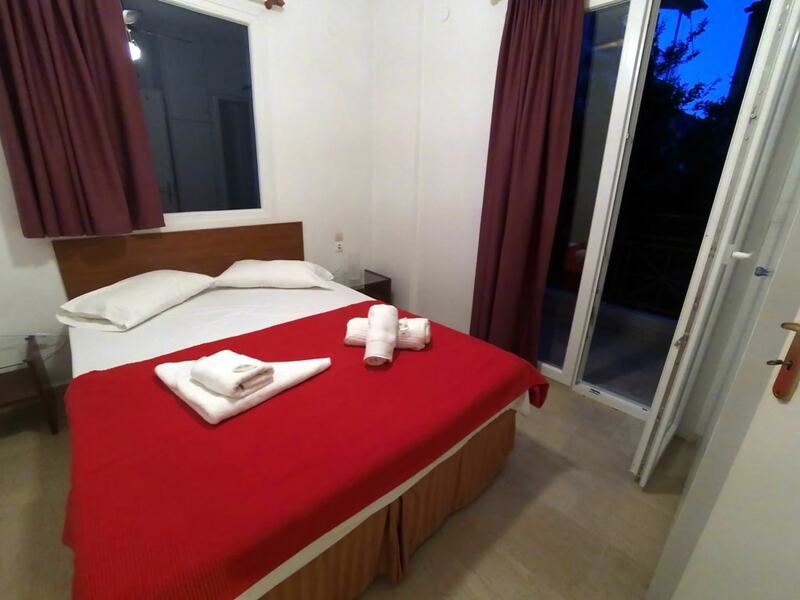 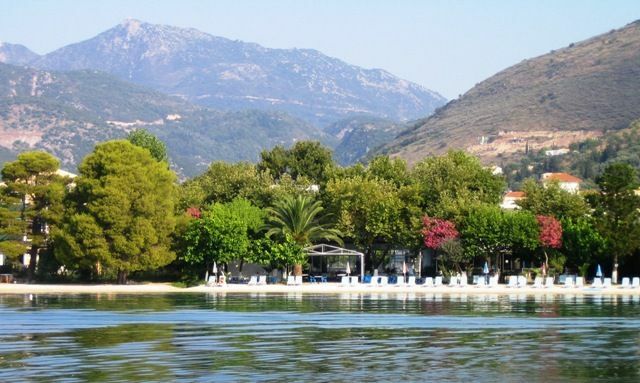 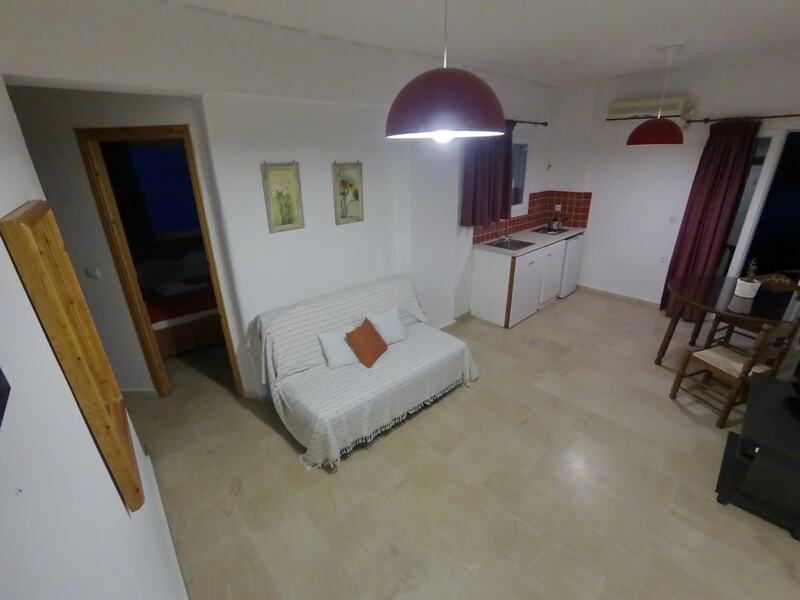 Our friends and guest that visit us for many years they would tell you our studios are located at one of the most beatiful areas that offers the best holidays, the quietness eve at the high season but the same time the easy and fast access to anything you might need. 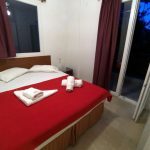 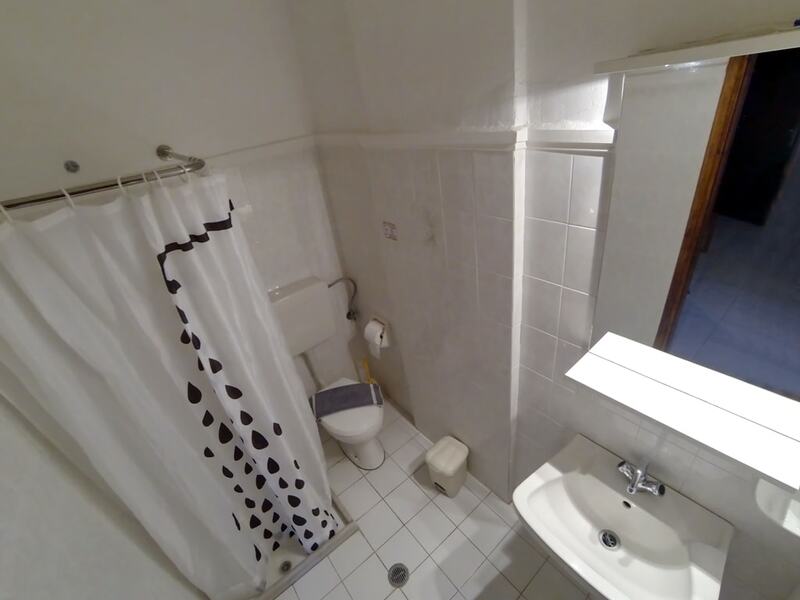 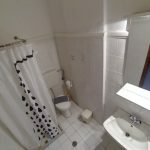 All the studios can host 2 – 4 guest and have: Kitchen, refrigerator, television, bathroom, air condition, balconies.